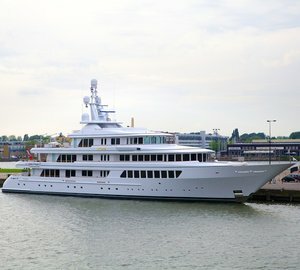 The imposing 72-metre Feadship motor yacht UTOPIA returns to her birthplace for a refit, not long after 97m FAITH has left the yard to cruise in the warmer climates. 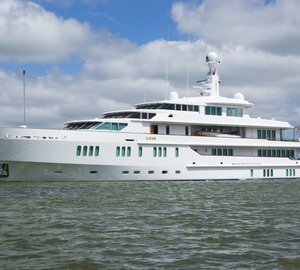 The owner of UTOPIA is aware of the importance of having the yacht refitted by the yard that knows her down to the last detail and as such has always chosen Feadship to take care of her regular upgrades: one in 2008/09, one in 2013 and the current one. 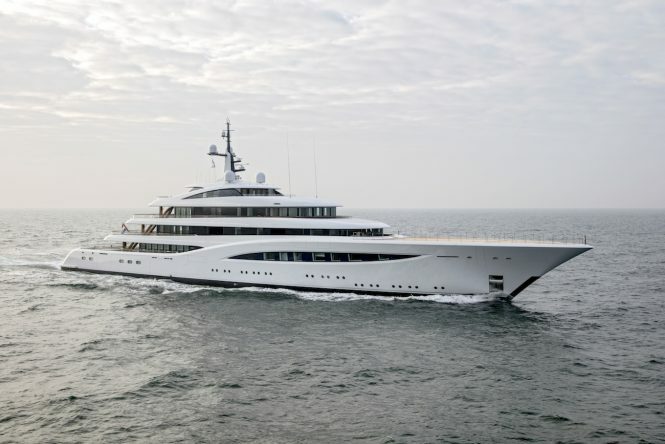 She was launched in 2004 as one of the most awaited superyachts at that time, offering utmost in luxury and top amenities not only for her Owner but also discerning charter guests that have spent and will spend time aboard this magnificent vessel. 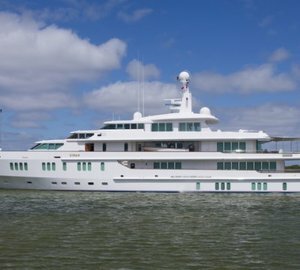 As one of the most popular and successful charter yachts around, she is always on the go, meaning she is in need of regular updates and upgrades to satisfy her charter clientele and to be able to keep the same exceptional level of service for years to come. This year, her refit will include an all-new paint job of the superstructure, works related to her 15-year survey from Lloyd’s, numerous technical updates in the engine room as well as some work on her interiors. Her delivery is scheduled for July. 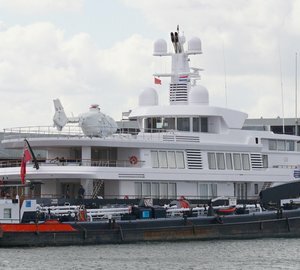 Going back to 2016-launched 97m mega yacht FAITH, that has recently left Feadship following a refit, she had her annual warranty service done as well as some additional jobs following the owner’s experience from the previous summer season. This included a creation of a second wellness area on the bridge deck as well as new walnut-varnished window boxes on the main and bridge decks. Both yachts are looking better than new and are ready to take on the 2018 summer season. 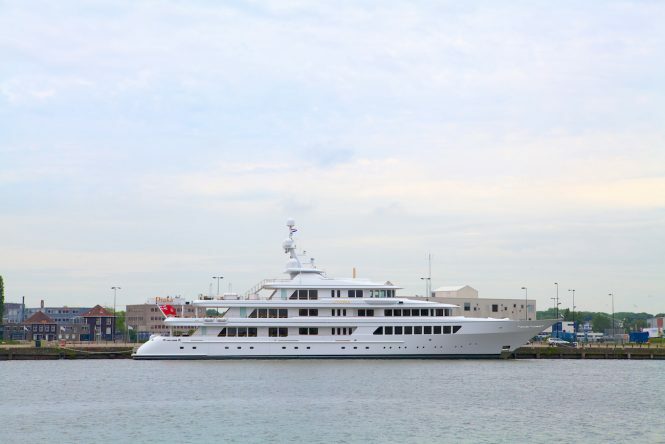 Please contact CharterWorld - the luxury yacht charter specialist - for more on superyacht news item "Feadship welcomes 72m UTOPIA for refit just after completing 97m FAITH’s upgrades".